With immense market knowledge, we have been able to provide optimum quality Feldspar Powder. 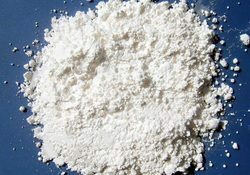 We are a remarkable entity in this domain, engaged in offering a qualitative assortment of Feldspar Powder. 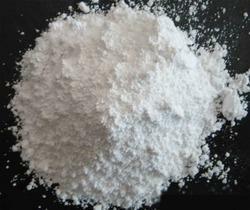 We are the profound manufacturer and supplier of Feldspar Powder and extracted from mineral rocks and comprise of large quantity of crust and have high mineral contents. It is translucent, impurity free, available in various colors, and is used manufacturing ceramics and geo-polymers.